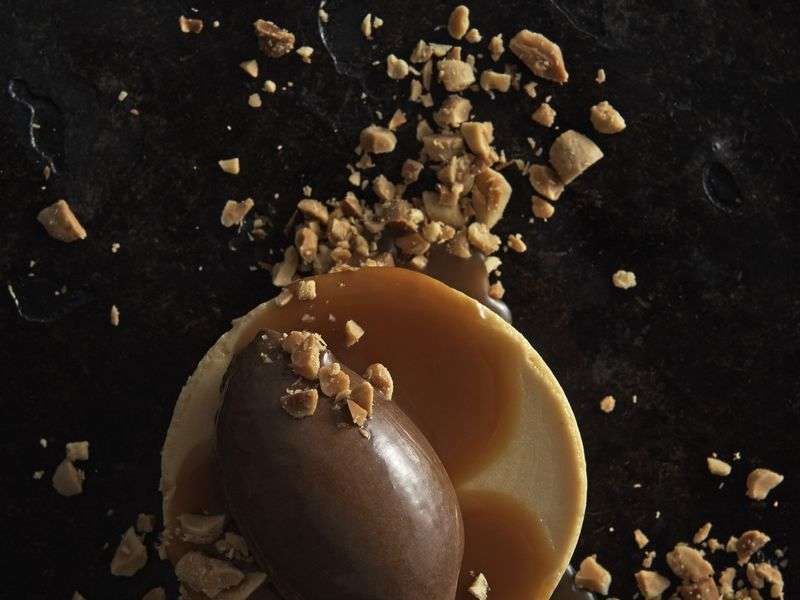 Acclaimed chef Andrew McConnell opened Supernormal on Flinders Lane in May 2014. 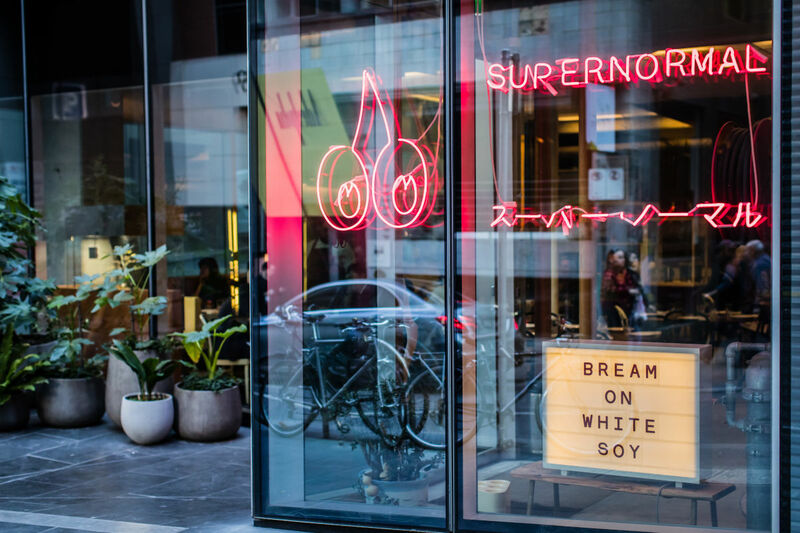 Supernormal is located on Flinders Lane and is open from 11am until late, 7 days a week. Supernormal is an inspired interpretation of Andrew’s favourite Asian experiences. 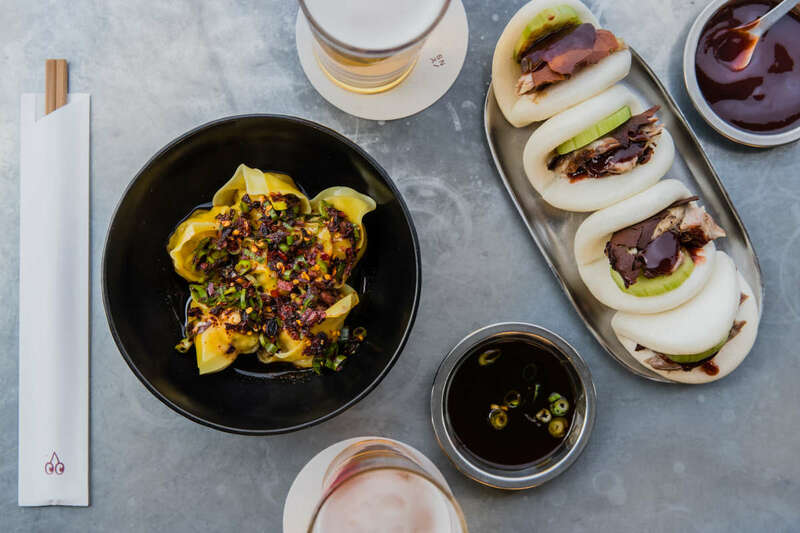 Awarded ‘Best New Restaurant’ in it’s first year and one chef’s hat in 2015, 2016 and 2017 The Age Good Food Guide Awards, Supernormal offers a broad range of Asian-inspired dishes and delicious wines, sake, whisky & cocktails, all with a story to tell. The menu is influenced by the cuisine and restaurants of Tokyo, Shanghai, Seoul and Hong Kong and celebrates the notion of shared feasts, featuring a selection of classic dishes revisited, as well as some new and inspired favourites. Past the open kitchen where the chef brigade work in full view of the restaurant, a spiral staircase leads to the intimate private dining room. 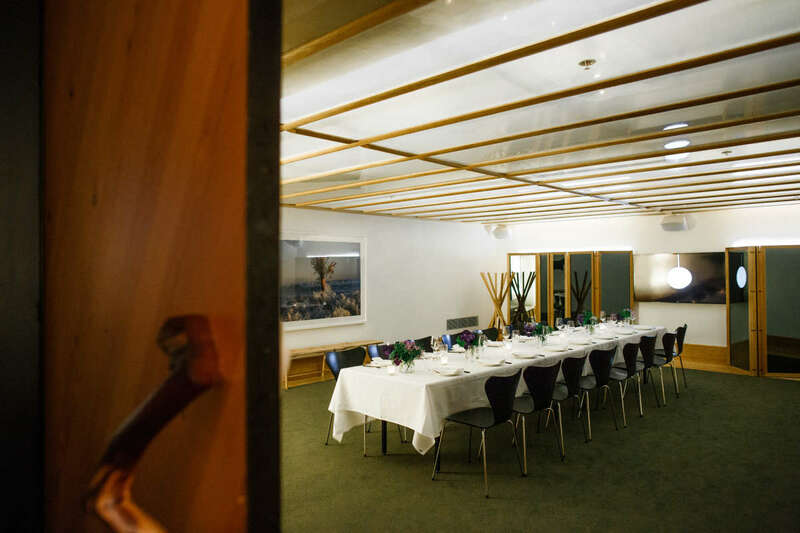 Supernormal caters for private dining and events 7 days a week, for both lunch and dinner. 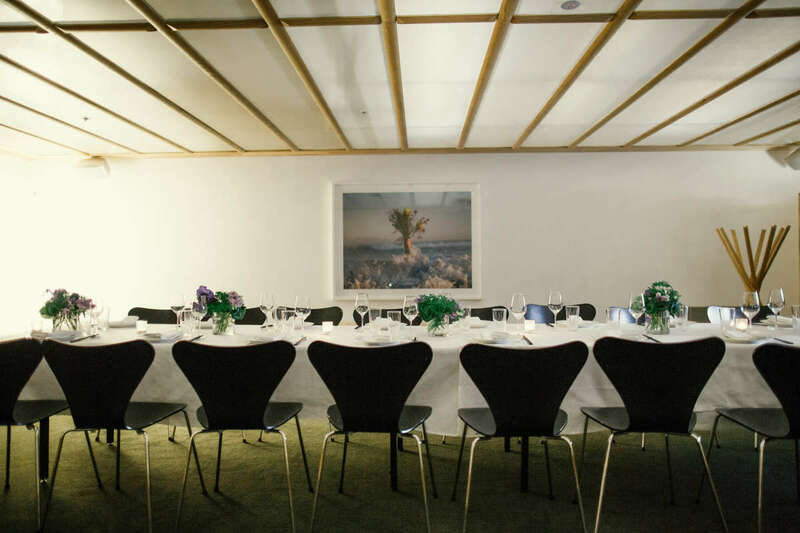 The room can accommodate up to 40 guests for a seated event and up to 60 guests for a cocktail event. 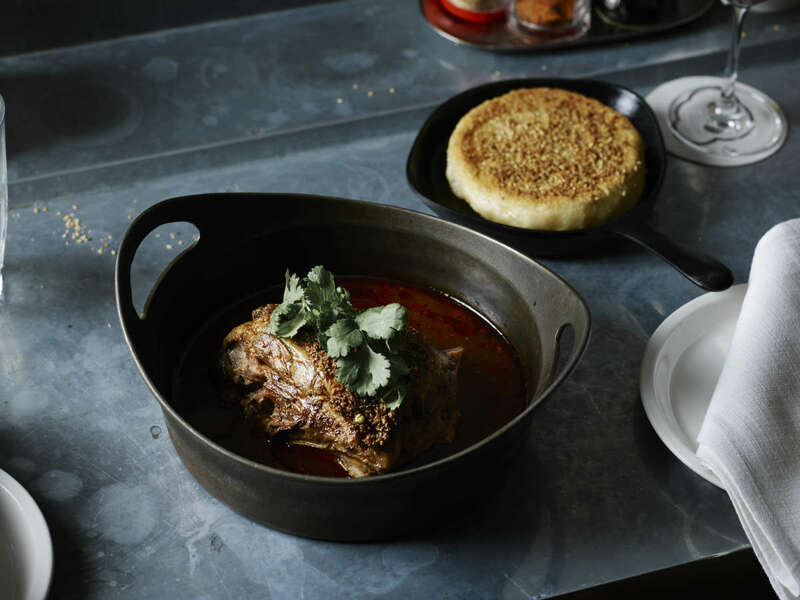 Plentiful banquet menus designed to share celebrate the essence of Supernormal’s offering. Signature dishes such as the ‘Prawn & chicken dumplings, chilli & vinegar sauce’, ‘New England lobster rolls’ and ‘Peanut butter parfait’ are often favourite highlights of the banquet. For those that enjoy a feast as well as a spectacle, a chef's experience can be added to the line-up to really up the ante! Think whole roast suckling pig, a sashimi demonstration, dumpling making classes to name a few. The private room features a large wall mounted LCD screen and Bose surround sound, making it perfect for engaging presentations. With a built in karaoke system that includes over 3,500 songs, the private room also lends itself to social celebrations.